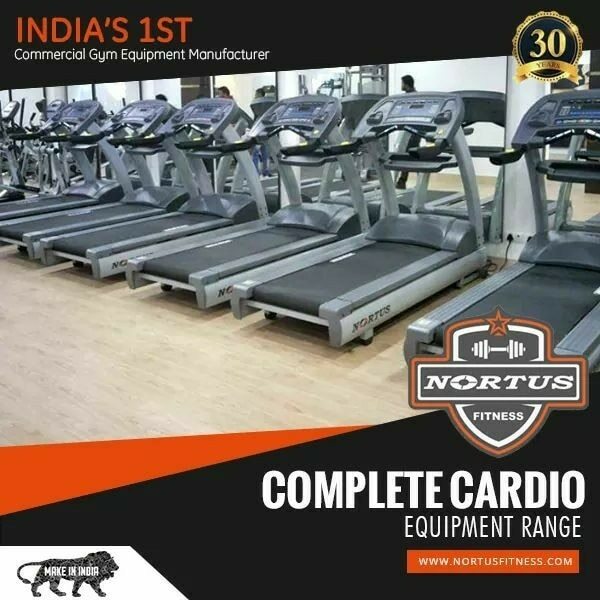 The nortus is the trusted name in the field of fitness in india. The leg press machine from nortus fitness is the best leg press machine you will find in whole india because of its wide foot plate and its heavy quality. Nortus Fitness is a trusted name in the field of fitness industry in India. We are the leading manufacturer and importer of complete range of strength & cardio equipment's.